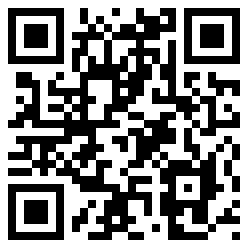 They belong to the elite circle of best entertainers in the field of smooth jazz. At larger festivals, they are among the first cast. Saxophonist Euge Groove is one of these acts on top of the game. 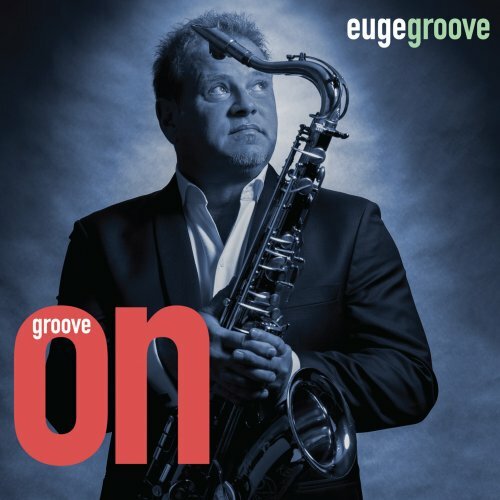 On his new album Groove On Euge performs soprano and tenor saxophone, Wurlitzer piano, Fender Rhodes and Hammond B3. He is accompanied on selected tracks by Tracy Carter (piano, Fender Rhodes), Jubu Smith (guitars), Cornelius Mims (bass), Trevor Lawrence Jr., Dan Needham (drums), Lenny Castro (percussion), Tim Heinz (Hammond B3), Philipp Saisse (string arrangement), Austin Creek (string programming), Peter White (guitar), Lindsey Webster (vocals). A sonnet is a poem in a specific form which originated in Italy. The term sonnet is derived from the Italian word “sonetto”. On Sonnet Xl Euge performs a soprano sax with dreamlike security although it’s tricky to ensure a perfect intonation. The pitch conveys the impression of smallness, which explains the title. 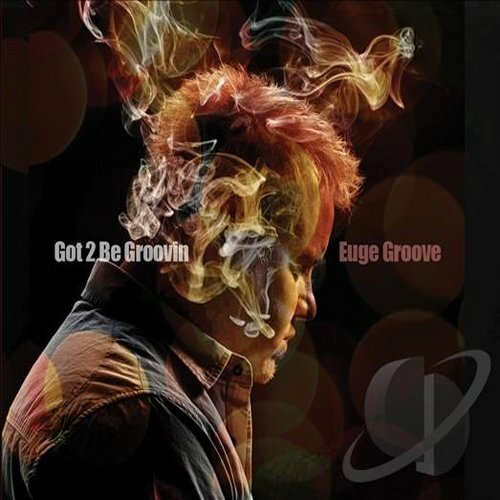 Euge Groove is back with his tenth album and his fifth for Shanachie Entertainment. His new album Still Euge (2016) is a commitment to his musical roots, the genre with which he is grown and his own person as professional musician. His album is among the elaborately produced. Under the surrounding countless musicians are Tracey Carter and Cassandra O’Neal (Rhodes, piano), Cornelius “Corny” Mims (bass), Chuck Loeb, Peter White, Paul Jackson Jr., John “Jubu” Smith and Adam Hawley (guitars), Trevor Lawrence and Dan Needham (drums), Lenny Castro (percussion), Rahsan Patterson and Oleta Adams (vocals), Lee Thornburg (trumpet, French horn), Nick Lane (trombone), Phillipe Saisse (strings). When spiritual loveliness is a tone, then Euge Groove hits it right on the opening Twelfth Night. His soprano sax sounds like a joyful singing bird, completely unbridled, no compromising, but exuberant in its transgression. The title song takes off with a jamming B3 before Euge blows his tenor sax. Making old school to something new or carrying the flame of jam into the future is his intention. “Fear and creativity can not live in the same room,” declares free-spirited and consummate chart-topping saxophonist, composer, producer and radio host Euge Groove. “You can’t bring fear into the creative process. It took me a while to get that.” Euge Groove’s Ying and Yang and ebb and flow approach to his artistry and life have allowed him to enjoy a career longevity that is atypical. The highly sought after musical chameleon has been called upon for his musical prowess by everyone from Rock `N’ Roll Hall of Famer Tina Turner and balladeer Luther Vandross to UK Blues Rocker Joe Cocker, Richard Marx, Tower of Power and Huey Lewis and the News, among countless others. Still Euge will be soon on sale in all stores. For the log꞉ Euge Groove has just released a total of nine albums and his fourth for Shanachie Entertainment. The amount of publications is of course not a crucial factor for the quality of a musician. However, it casts a revealing light on his popularity. The list of accompanying musicians is overwhelming long, the core musicians are Tracy Carter (Rhodes, piano), Cornelius Mims (bass), John “Jubu” Smith (guitar), Trevor Lawrence (drums), Lenny Castro (percussion). In addition, Euge adorns himself with Peter White, Althea Rene, Paul Brown, Elliot Yamin and Chanel Haynes, notably mentioned as featured artists. Forever And A Day can be summed up under the heading of “sweet romance″. With the duet of Euge’s soprano saxophone and Althea Rene’s flute loveliness has already done enough. 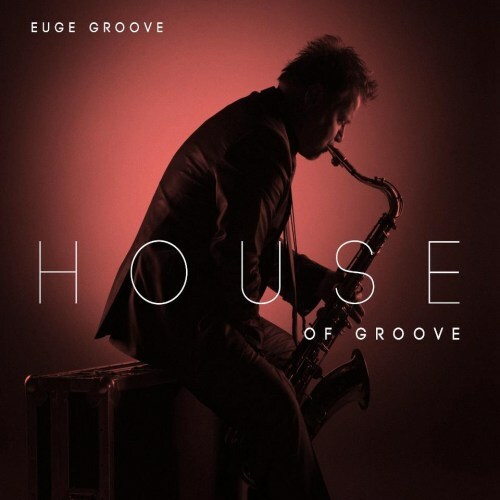 Saxophone star Euge Groove presents with House Of Groove his eighth album overall and his third album for Shanachie Entertainment. Behind these bare facts stands a long distance with hard training, diverse exposure but also ample reward through recognition of his audience. After his engagement with Tower of Power over a period of four years he worked for the stars like Joe Cocker, Eurythmics, the Gap Band, Huey Lewis & the News, Elton John, Bonnie Raitt, Aaron Neville, Eros Ramazotti, and Richard Marx. On his new album Euge is accompanied by pianist and keyboardist Tracy Carter, bassist Cornelius Mims, guitarists Paul Brown and John “Jubu” Smith, drummers Trevor Lawrence and Dan Needham, percussionist Lenny Castro and trumpeter Lee Thornberg.